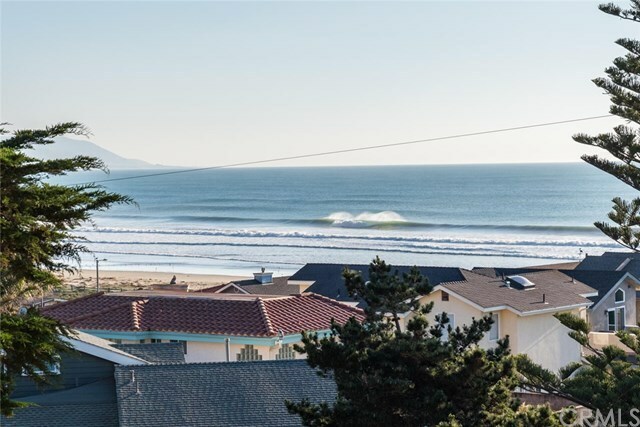 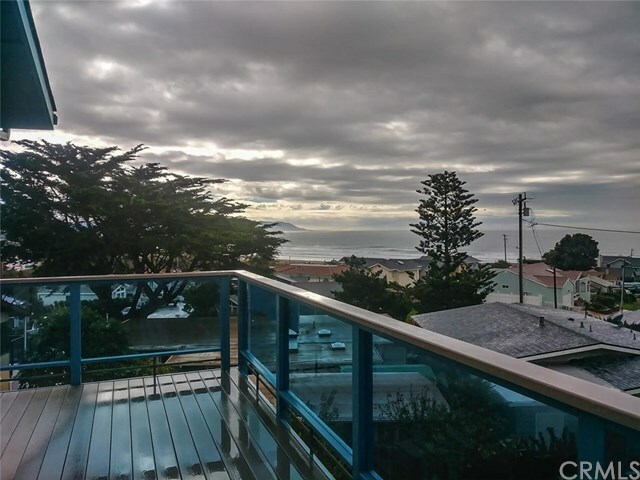 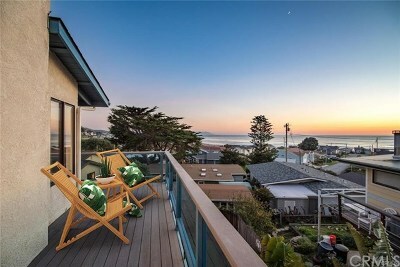 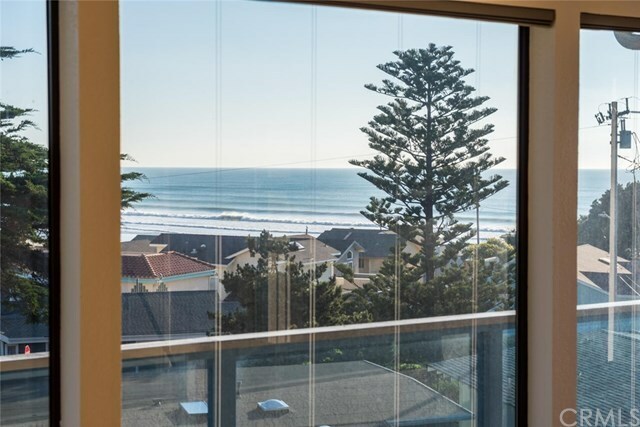 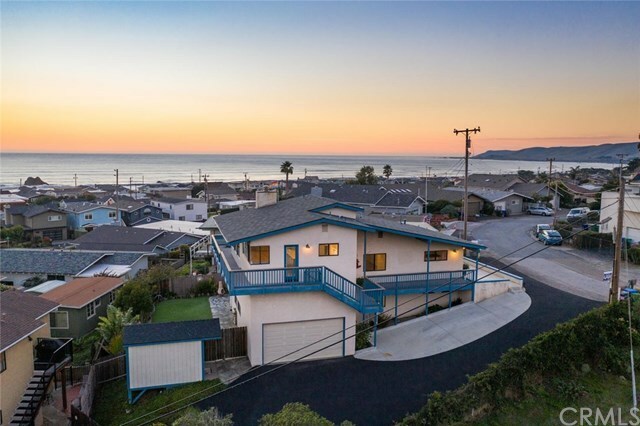 Sip your favorite beverage on your trex deck balcony, and just say "AWE"some as sweeping ocean views from this custom home on the west side of Highway 1 inspire you. 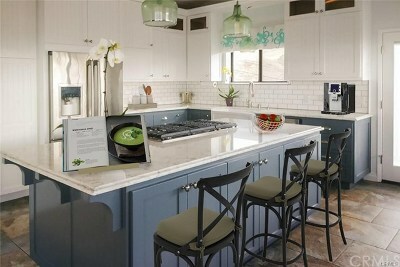 Step back in to the completely remodeled home and begin enjoying your entertainer's kitchen, perhaps making a fresh batch of guacamole from Avocados picked in your yard. 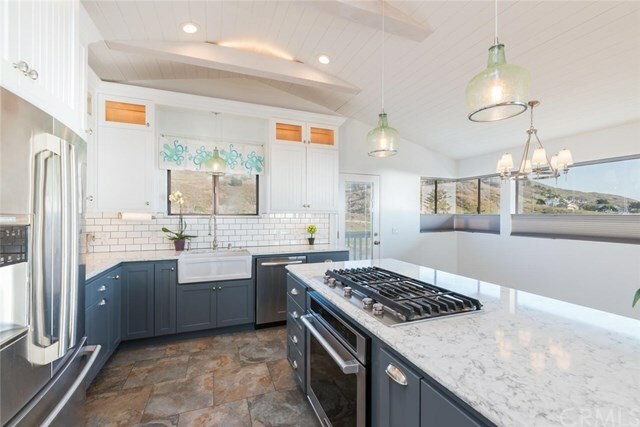 Equipped with Ceaser stone counters, soft close cabinets, and drawers, farmhouse sink and gorgeous views of the sparkling Pacific ocean. 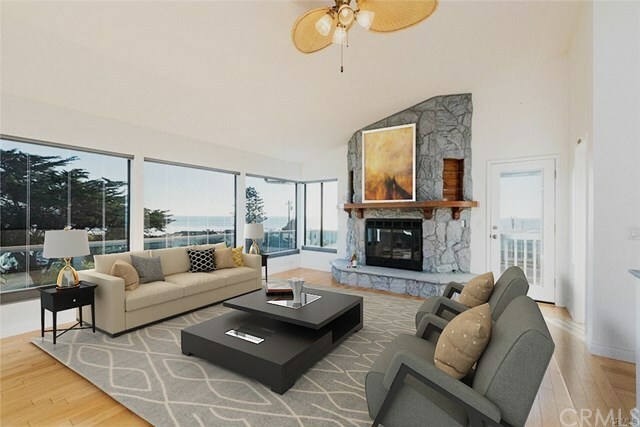 You and your guests will also love how the open concept kitchen flows to the massive rock fireplace glowing brightly on chilly coastal evenings. Parking is not an issue with a huge driveway, and two car garage, have your toys, and park them too. 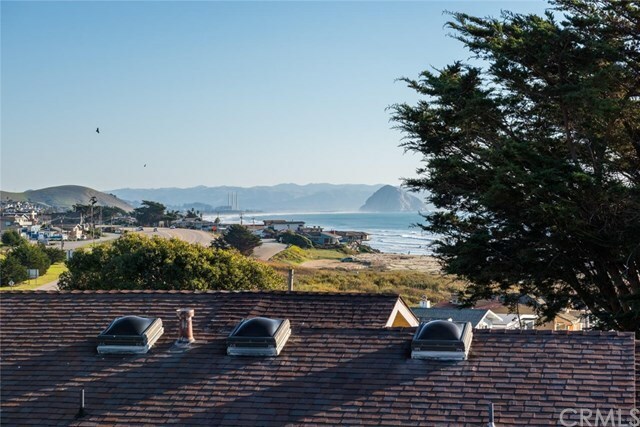 RARE to have this much parking in Cayucos. 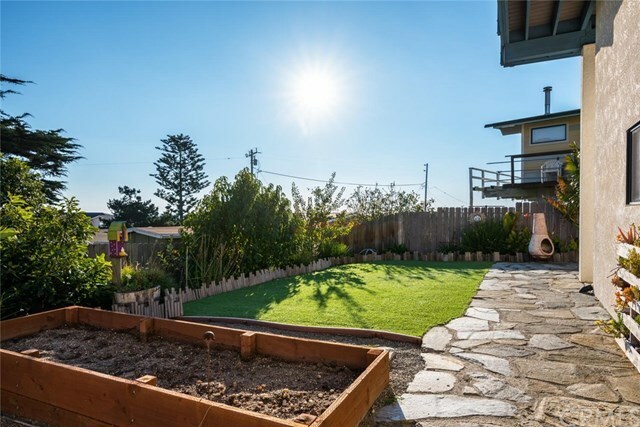 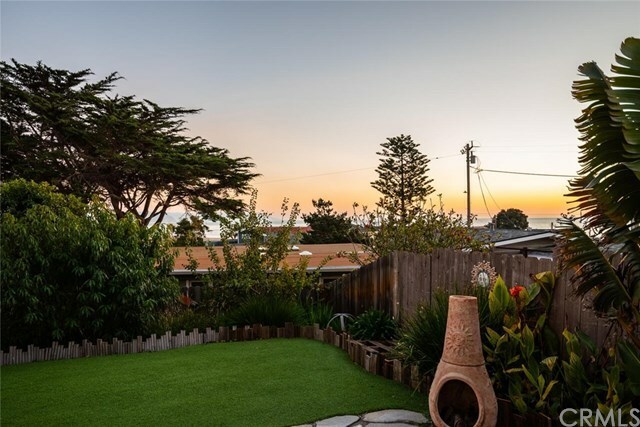 The yard boasts fruit trees beautiful landscaping, and plenty of space, and privacy. 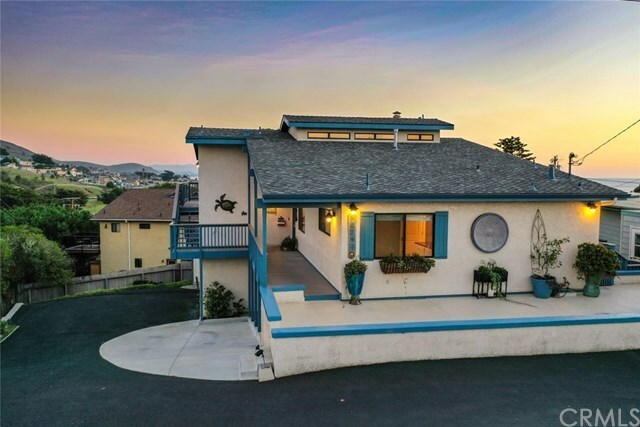 The 50 year roof and Trex decking come with this fully remodeled home. 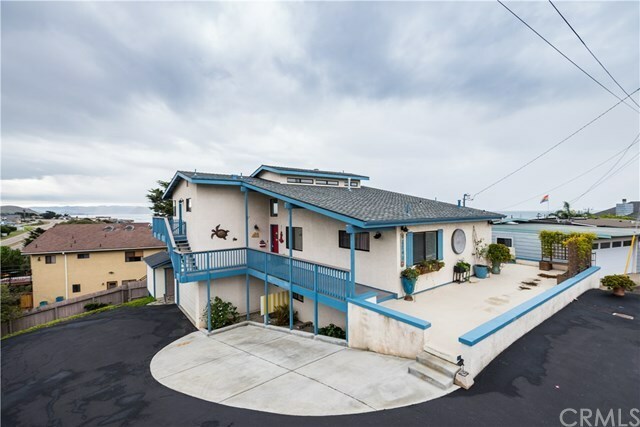 INCOME POTENTIAL down stairs you have two bedrooms, two baths, and Theater area. 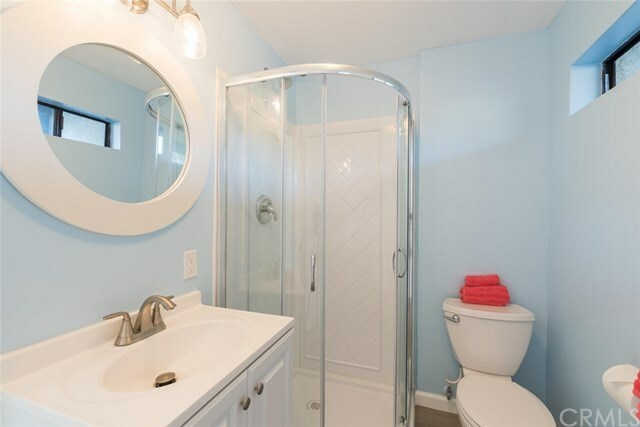 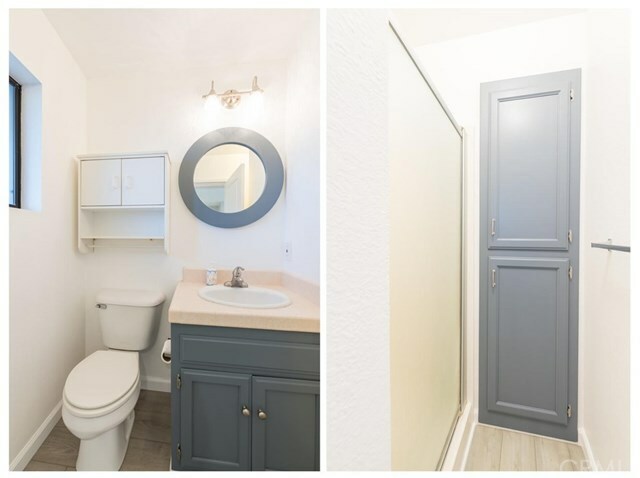 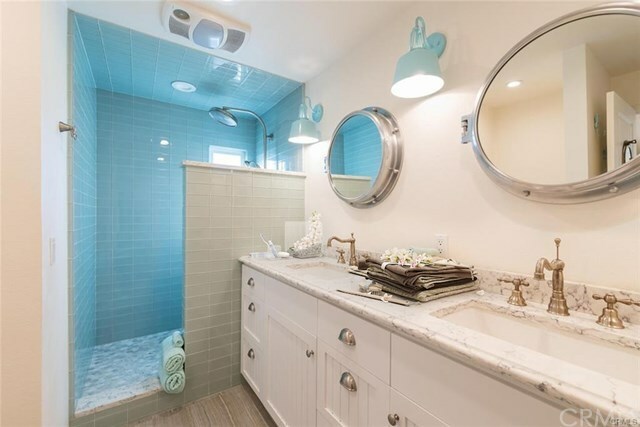 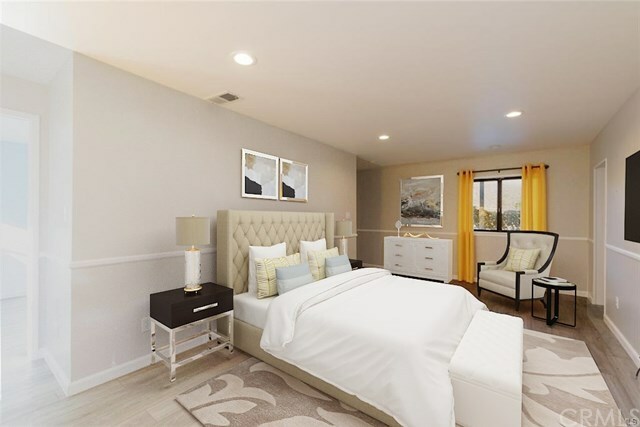 With options including converting back to a separate apartment with private entrance all of the plumbing for a full kitchen is already available. 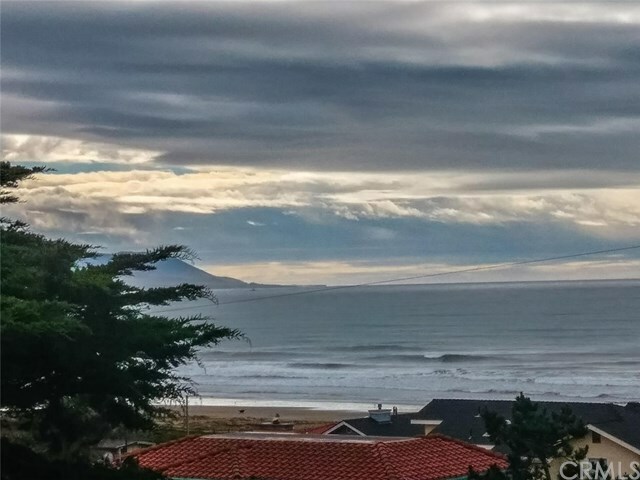 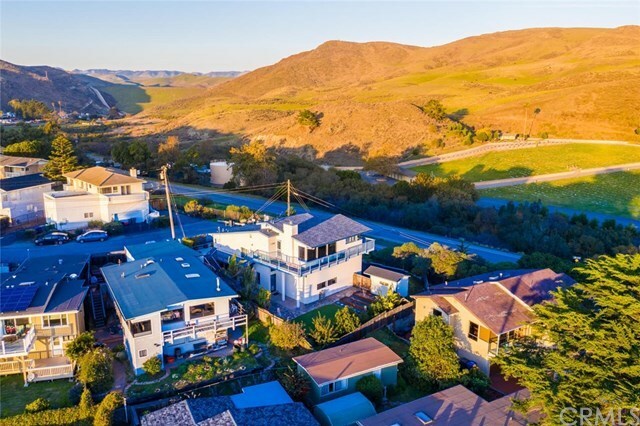 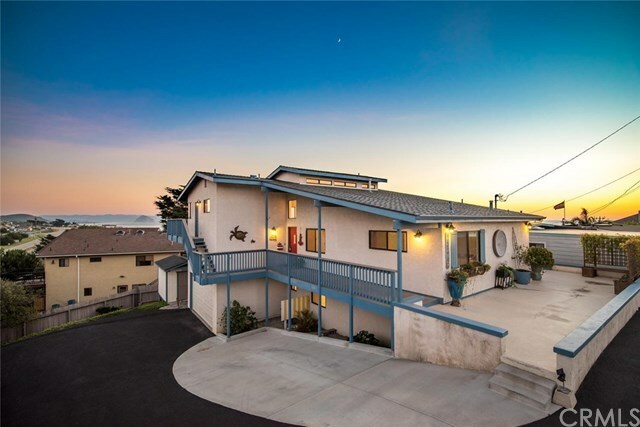 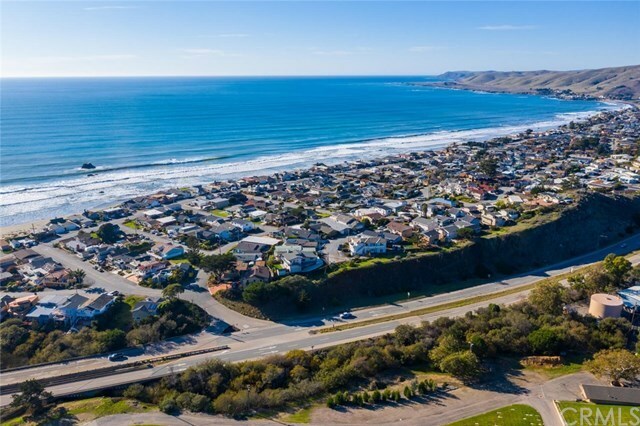 Come and see how wonderful life is when you live where others vacation in the beach town of Cayucos. 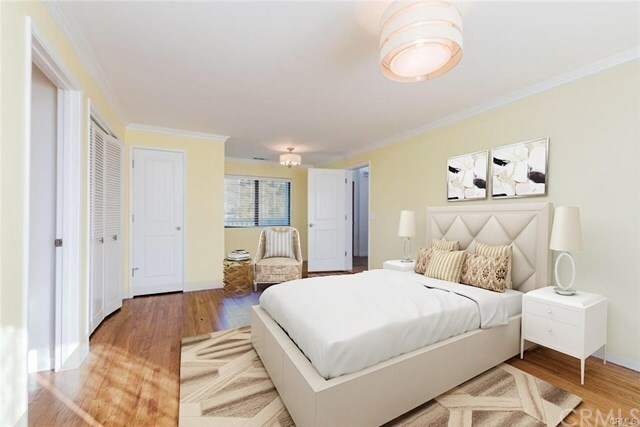 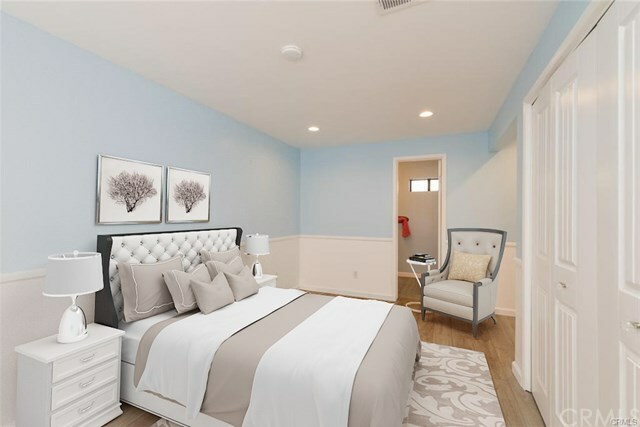 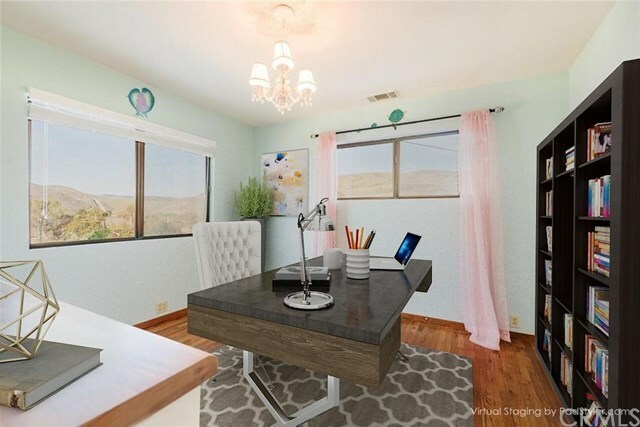 Home is virtually staged, will be empty when shown.